Best cancel those plans of yours Summoners, some new Fire Emblem Heroes news has arrived and it concerns the next episode of the Feh Channel! According to the information provided, the new episode is set to go live later tonight in North America/early tomorrow morning in Europe and feature news relating to the mobile app and last around 8 minutes. 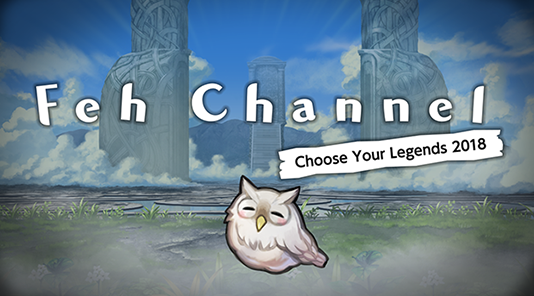 The name of the episode is Feh Channel: Choose Your Legends 2018 Edition.